Hope you're all enjoying the weekend! Wanted to stop by and share this little fun look I wore yesterday. 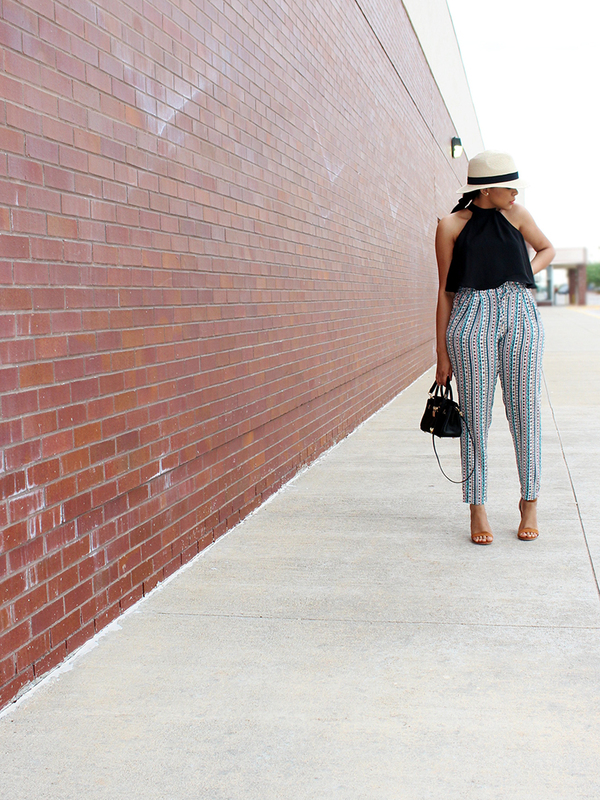 I had these pants stashed in the closet for quite a while and I always pull them out during the hot Summer days because they are so comfy and breezy. I paired them with this nice flowy top, fedora and neutral sandals.